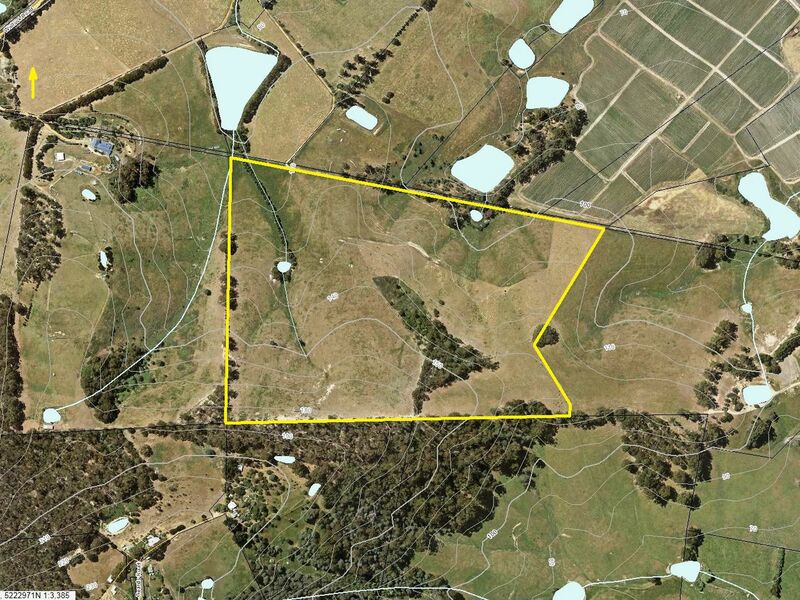 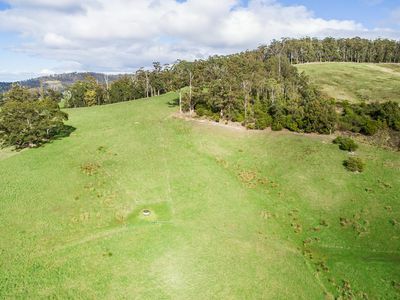 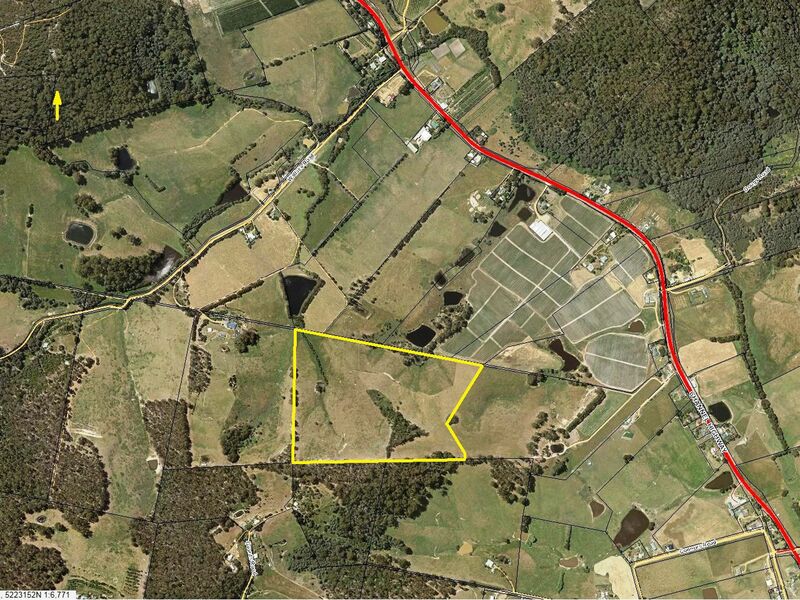 Elevated pasture land with impressive views of rolling hills and rural surrounds. 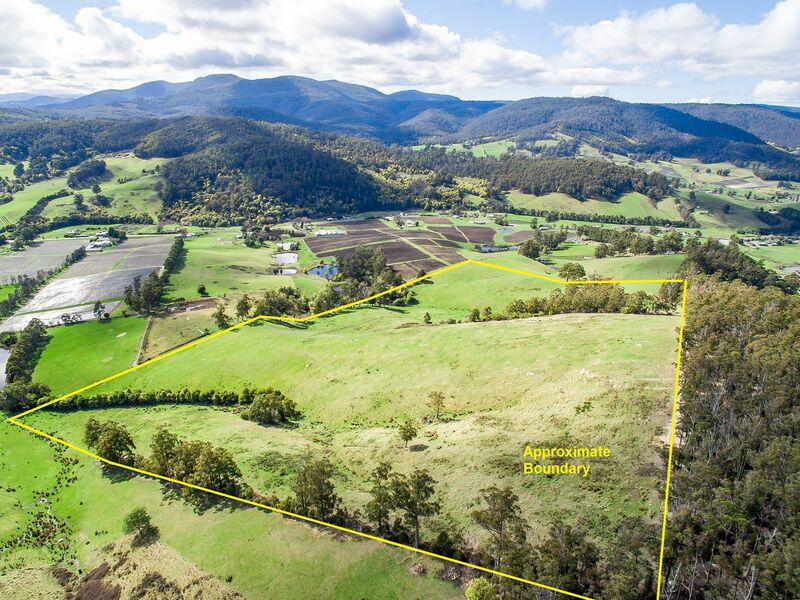 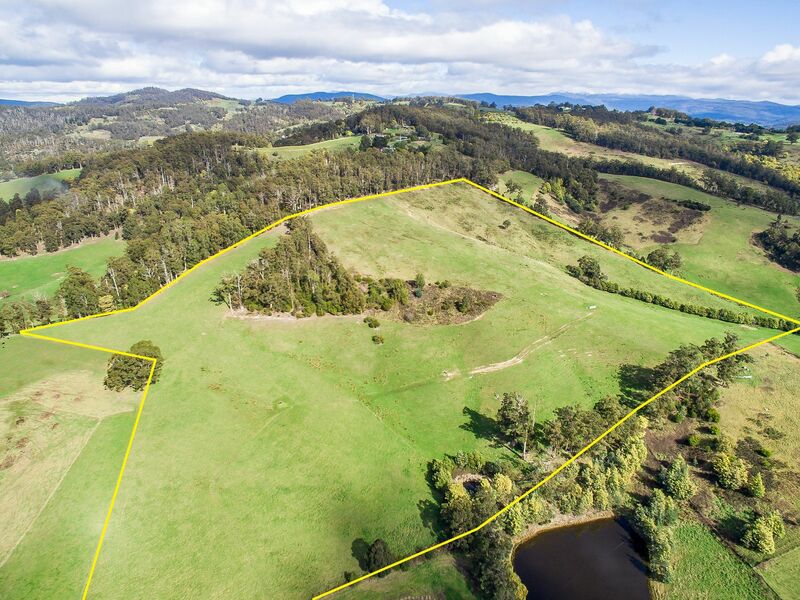 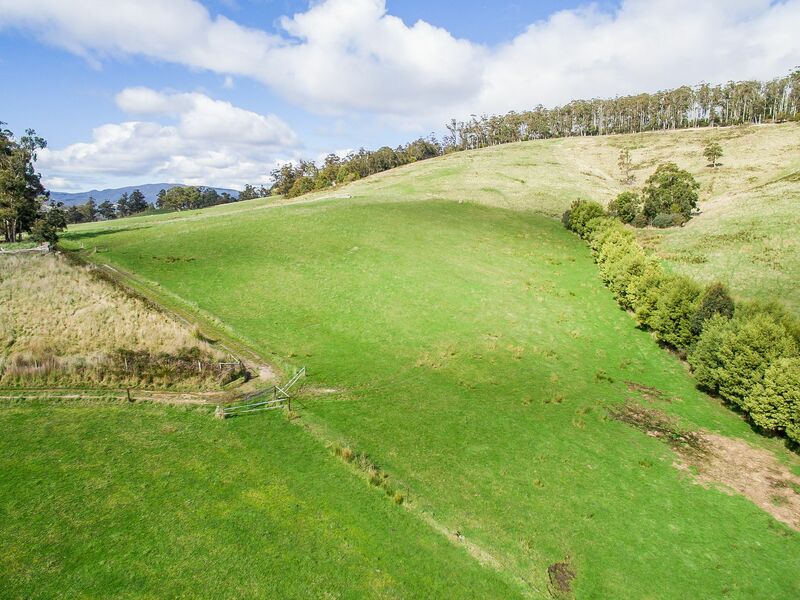 This 41-acres of near level and sloping farmland is almost entirely pasture and is well established with good fencing, multiple paddocks, 2 dams, functional water troughs and existing access. 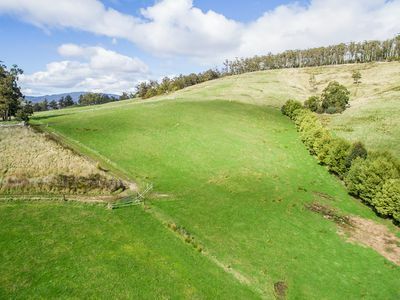 North-facing with all-day sun hitting the land. 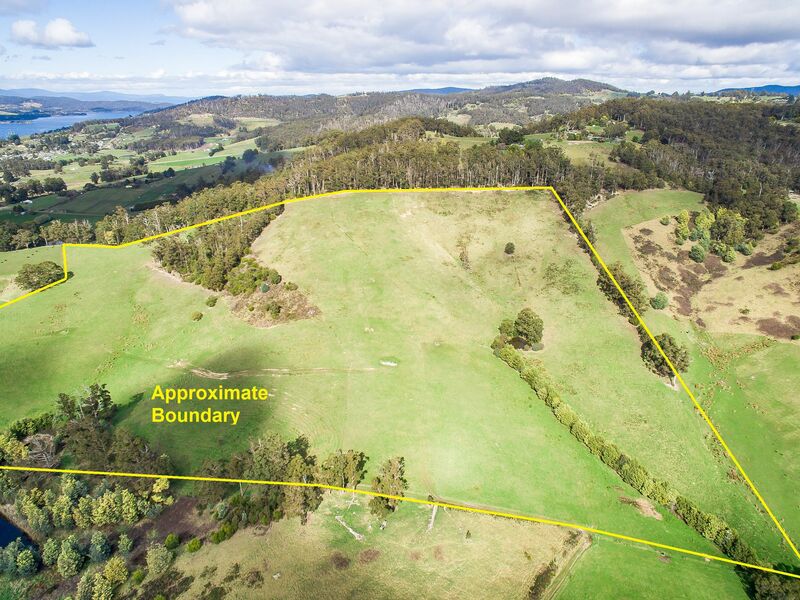 Fertile ground most recently used for livestock and located approximately 5 minutes from the Cygnet town centre and 40 minutes to Hobart. 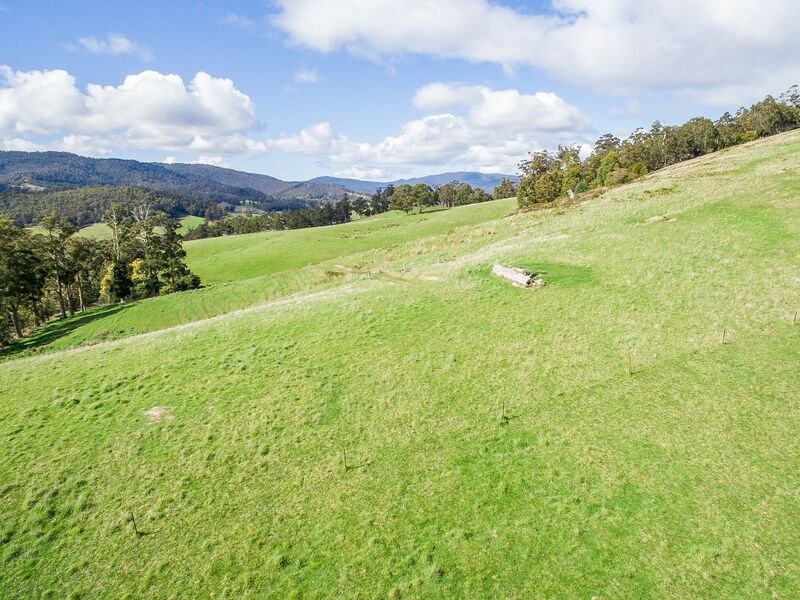 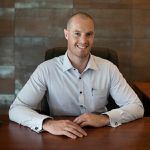 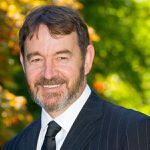 Establish your property and enjoy the area and all it has to offer. Call today for more information and to arrange an inspection.